HARTFORD, Conn. (AP) — Thousands of Navy and Marine Corps veterans of Iraq and Afghanistan who developed post-traumatic stress disorder but were denied Veterans Affairs health benefits have been given a green light to sue the military, under a ruling by a federal judge in Connecticut. Navy officials did not immediately return messages seeking comment Friday. 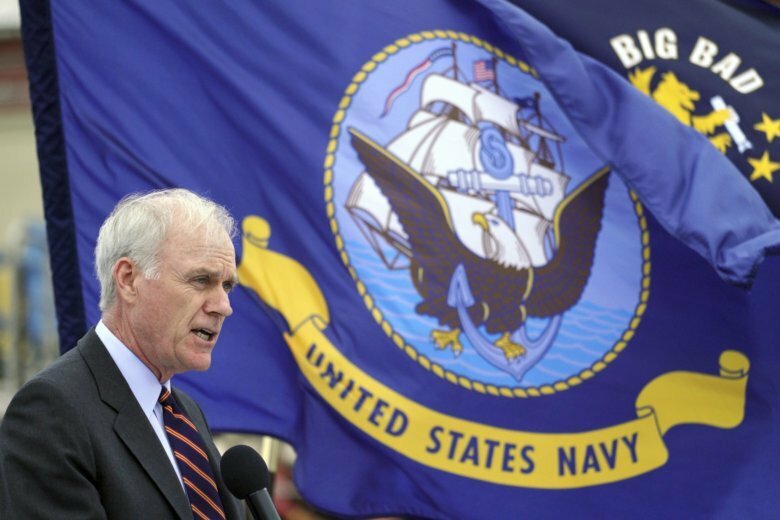 The Connecticut U.S. Attorney’s Office, which is defending the Navy against the lawsuit, declined to comment.